The Inner Travel Coaching process is a holistic blend of coaching techniques, yogic principles, and guided meditations that always start with YOU. 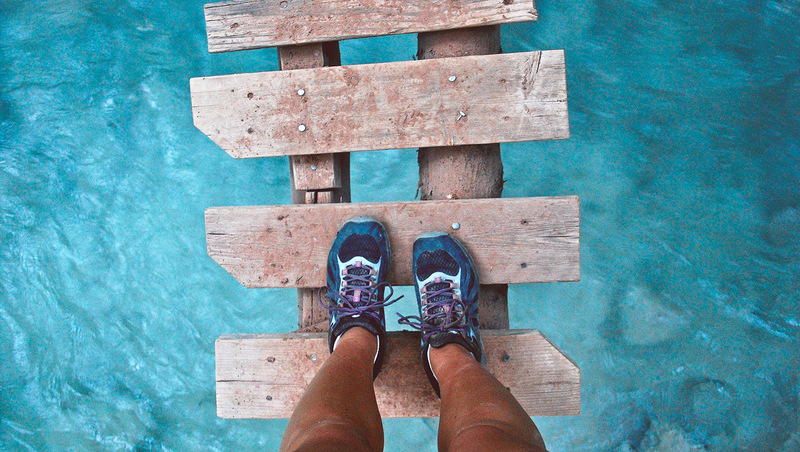 Where you are, what’s holding you back, and where you want to go (unlike therapy which is more focused on your past). Together we’ll hone your vision and construct a solid and sustainable plan to get you focused and moving steadily towards your goals – whatever those may be. This completely customized coaching package is ideal for those who have hit their limit, don’t know where to turn next, are frustrated, scared of burning out, and likely have the tear-soaked pillows to prove it. This emotionally charged topic often overwhelms and prevents us from not only planning for the inevitable, but from also being fully present in our current life. By harnessing the same holistic mind, body & spirit coaching approach, we’ll begin the journey with your end in mind. To learn more… click here. 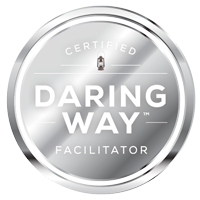 The Daring Way™ method was designed for work with individuals, couples, families, work teams, and organizational leaders and is facilitated in educational and professional settings. During the process we explore topics such as vulnerability, courage, shame, and worthiness. Participants are invited to examine the thoughts, emotions, and behaviours that are holding them back and identify the new choices and practices that will move them forward toward more authentic and wholehearted living. The primary focus is on developing resilience skills and developing a courage practice that transforms the way we live, love, parent and lead. Facilitation options are: 3-day intensives, 8 weekly sessions or individually one-on-one. To learn more… click here. Group and corporate coaching rates are available on request. As with any new relationship, we need to get to know each other first and make sure we’d be a terrific match. So if you’re interested in 1:1 coaching or my workshops, we need to schedule a ‘DISCOVERY SESSION’. For $20 not only do you get ~50 mins with me to talk about all things you (and I’ll talk about what you can expect from coaching with me), but you will also get an immediate download to the cornerstone of all my coaching programs – THE CORE VALUES ASSESSMENT. Because knowing who you are and what you stand for makes life so much easier to navigate! So if you’re ready to get going, simply CLICK HERE. WATCH YOUR EMAIL for the Core Values Assessment download and access to my online calendar so you can SCHEDULE YOUR SESSION. You will also receive access to my Coaching Portal where you’ll find questions I’ll need you to fill out before our call. This allows me to know a bit about you and what you’d like to get out of coaching with me. Once you pick your Discovery Session time in my calendar, you’ll receive an email CONFIRMATION of our appointment. COMPLETE THE DISCOVERY SESSION prep questions at least 24 hours prior to our session. THEN WE’LL GET STARTED! If we decide to work together, I’ll tell you the exact steps for getting started. If you decide not to work with me or if we aren’t a perfect fit, I’m happy to share other resources to help you get what you need.